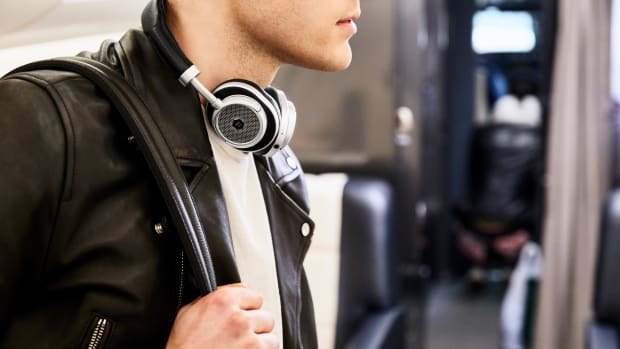 Master and Dynamic is releasing its first true wireless earphone today and as you would expect, the design carries that luxurious look and feel that the brand&apos;s products have become known for. 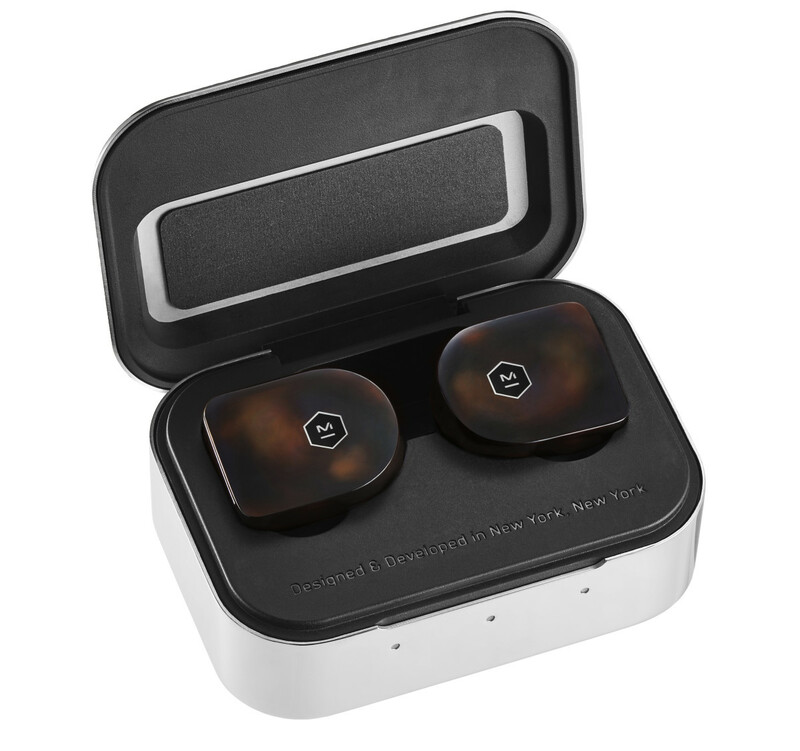 The new MW07 will feature a combination of handcrafted acetate and stainless steel, which will wrap around 10mm Beryllium drivers. 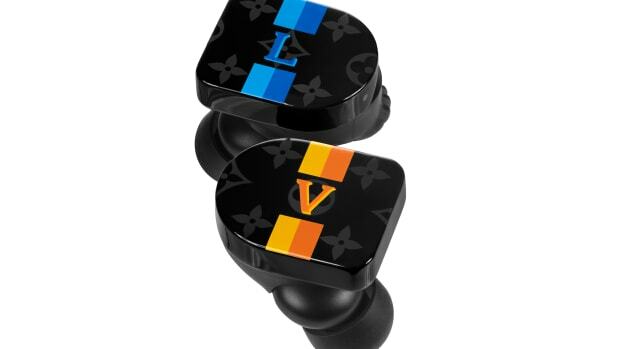 The earphones will come in Grey Terrazzo, Tortoiseshell (our favorite), Steel Blue and Matte Black and will have 3.5 hours of battery life when fully charged. The charging case holds an extra 10.5 hours of juice and its USB-C connection allows for a speedy charge to 50% in just 15 minutes. 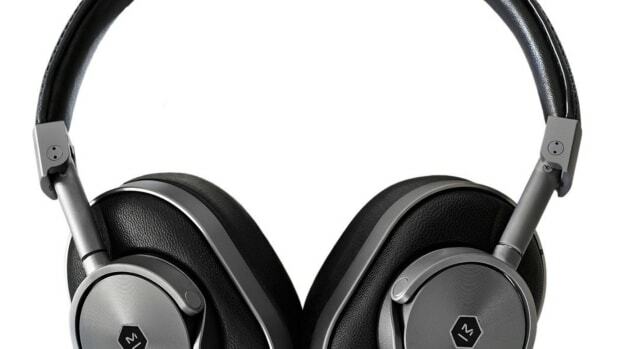 The Parisian label adds a touch of luxury to the wireless headphone market. The new wireless model lets you instantly swap ear pads.